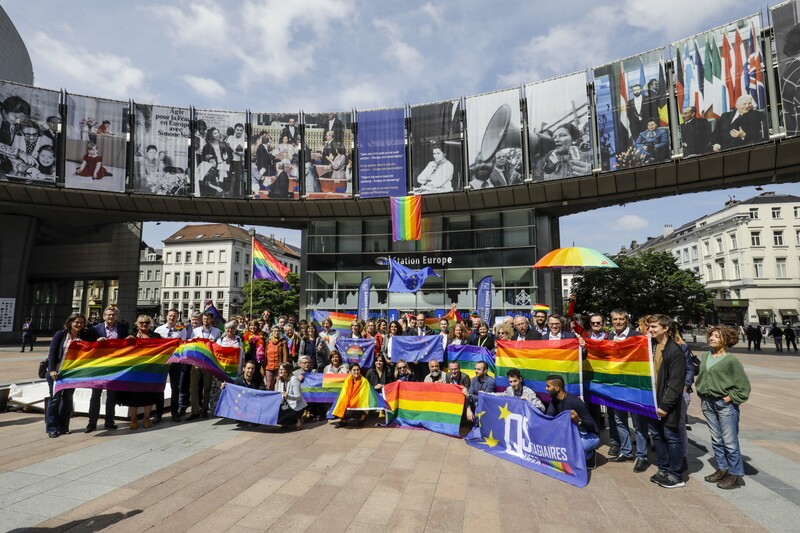 The plenary session of the European Parliament today adopted a resolution strongly condemning the Anti-Homosexuality Bill 2009 (PDF) tabled by David Bahati MP in the Ugandan Parliament. 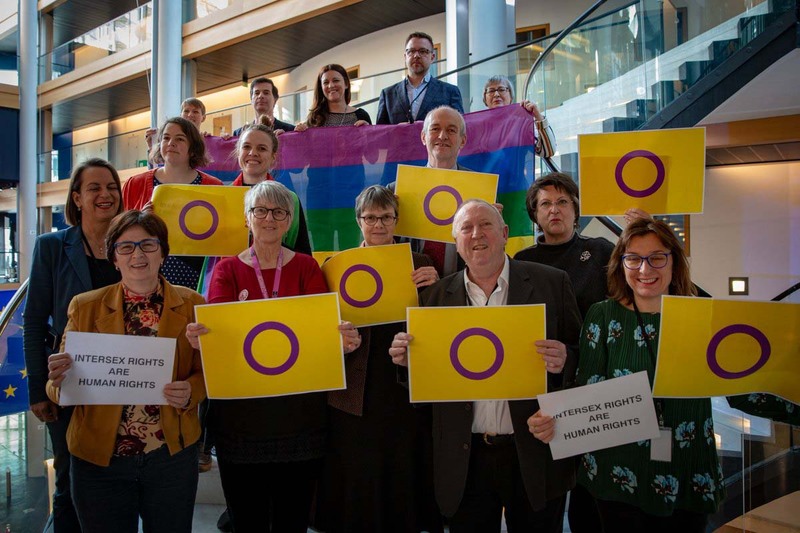 Joining widespread international outcry from the British, French and Swedish governments as well as the White House, the European Parliament officially calls on Ugandan authorities “not to approve the bill and to review their laws to decriminalize homosexuality”. The resolution reminds the Ugandan government of its legally-binding obligations under international treaties, including the Cotonou Agreement, as well as its inability to withdraw from ratified international human rights treaties. 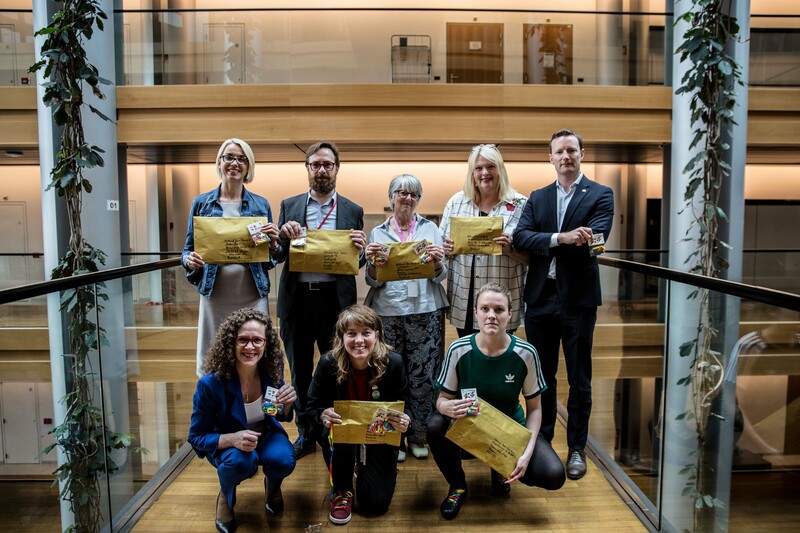 The text further calls on the European Commission and Council to reconsider European aid to Uganda should the text pass in the Parliament (representing $275 millions annually, or 16.6% of Uganda’s total official development aid). 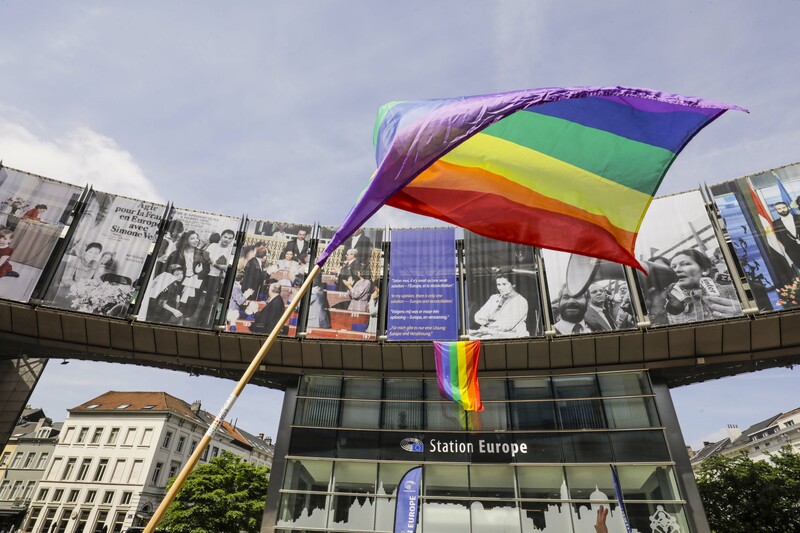 Ulrike Lunacek MEP, Co-president of the European Parliament’s Intergroup on LGBT Rights, added: “Homosexuality has always existed and will always exist in Africa—as everywhere else. Homosexuality is nothing un-African, as some African leaders wrongly claim. That is why lesbian, gay, bisexual and transgender people need protection and acceptance, not hate legislation”. In the plenary debate, the European Commission also expressed their “deep concern” regarding recent developments in Uganda. Anglican, Catholic and Evangelist representatives also recently spoke out against the bill in Uganda, and the criminalisation of homosexuality in general.